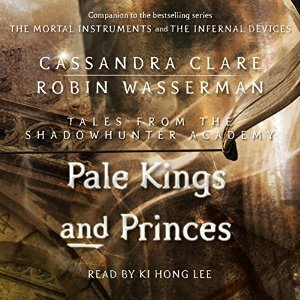 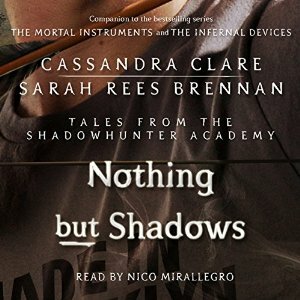 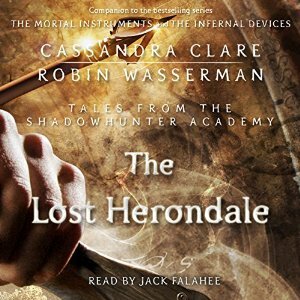 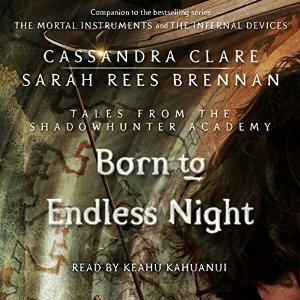 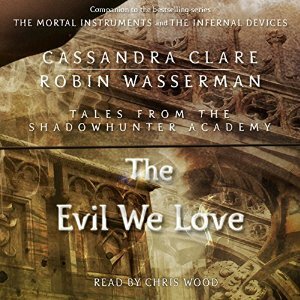 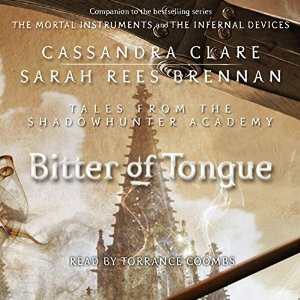 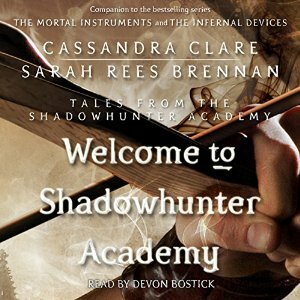 Like The Bane Chronicles, The Tales from the Shadowhunter Academy series is written by Cassandra Clare in collaboration with fellow authors and friends, Sarah Rees Brennan, Maureen Johnson, and Robin Wasserman. 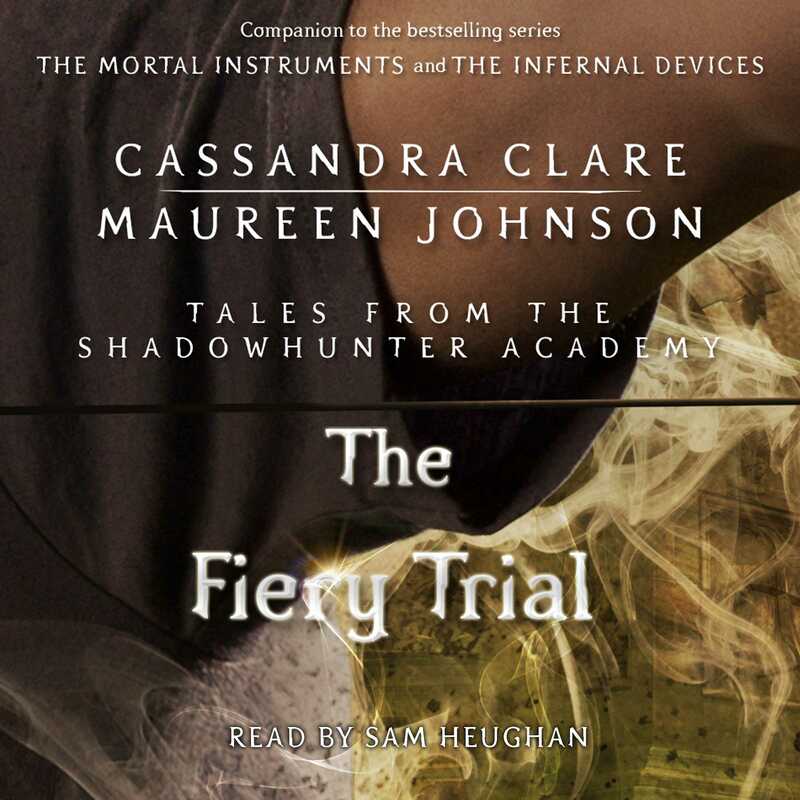 Released once a month as e-novellas, the series follows the adventures of Simon Lewis, one of the stars of Cassandra Clare’s internationally bestselling series The Mortal Instruments, as he trains to become a Shadowhunter. 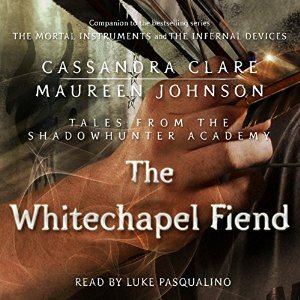 Throughout the course of Simon’s education, characters from the Mortal Instruments and the Infernal Devices will make appearances, as will characters from the upcoming Dark Artifices and Last Hours series. 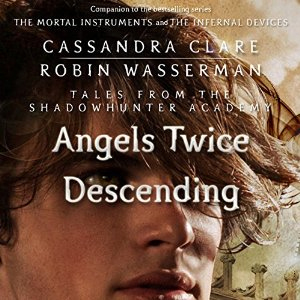 Once a mundane, then a vampire, Simon prepares to enter the next phase of his life: Shadowhunter.